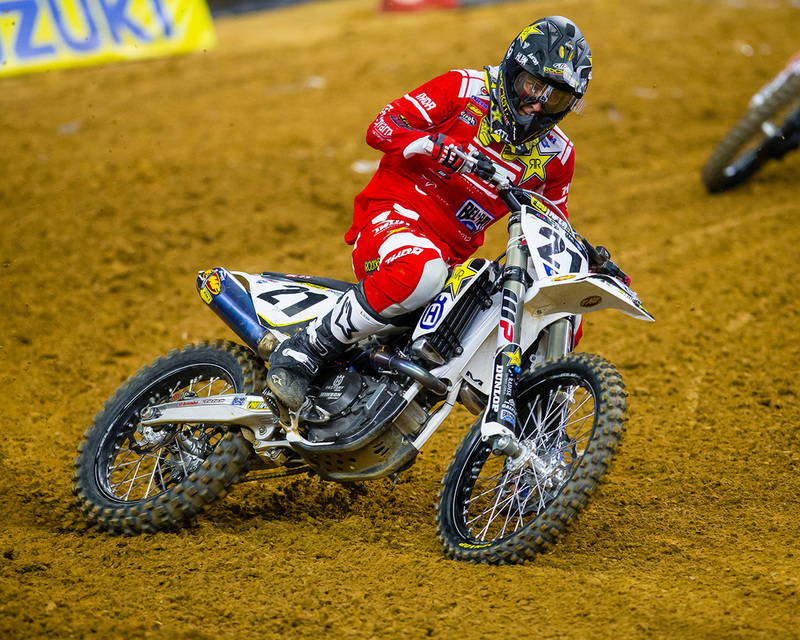 Ken Roczen wins 2016 Dallas Supercross over Ryan Dungey. 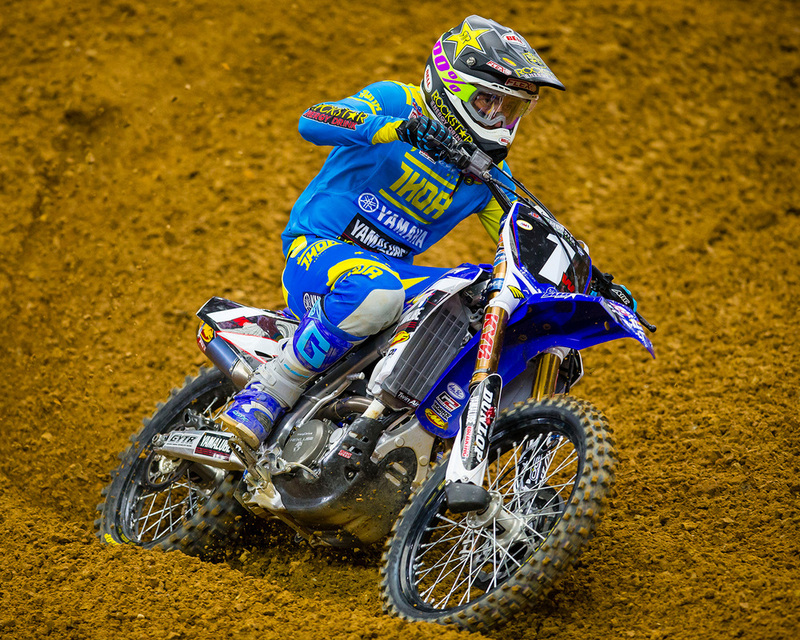 Cooper Webb wins 250 West SX Main. 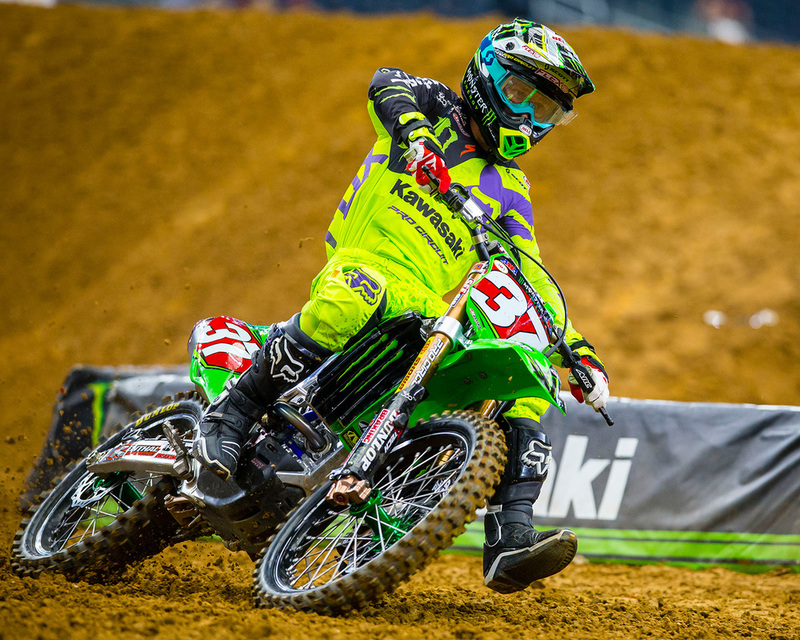 Notes: James Stewart still not racing - effects of concussion suffered at Round 1 Anaheim.